Craig Simpson, president and CEO, Rocky Mountain Composites, wishes he'd discovered OpenCNC® software sooner. 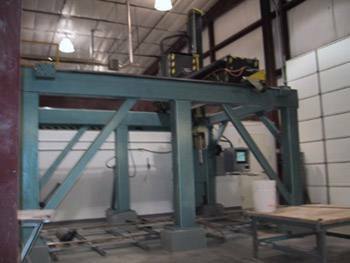 If he had, he could have saved almost $250,000 on a project that required 5axis machining. Read how this pioneering company in advanced composite structures saved money, improved part tolerances and increased cutting speeds with OpenCNC.